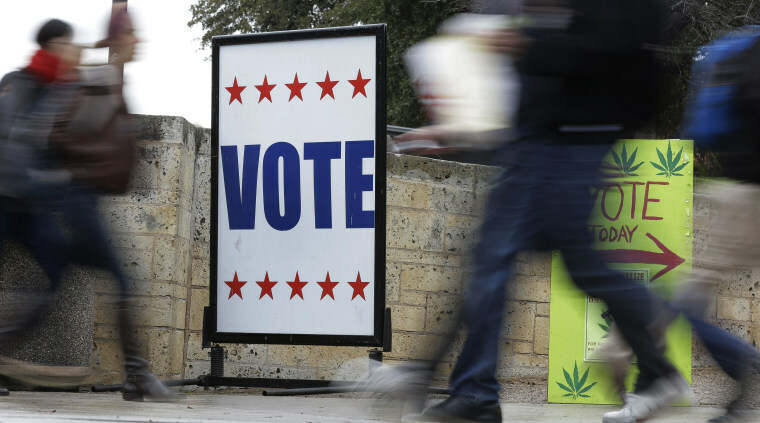 The legal fight has drawn national attention as Republicans pursue voter ID laws they say are aimed at people who are unlawfully in the country. SALT LAKE CITY — A federal appeals court will hear arguments Monday over the constitutionality of a struck-down Kansas statute that had required people to provide documents proving their U.S. citizenship before they could register to vote. In a case with national implications for voting rights, Kansas faces an uphill battle to resurrect the law once championed by former Kansas Secretary of State Kris Kobach, who led President Donald Trump's now-defunct voter fraud commission.